For over 14 years, Tuxco Corporation and HEMS Limited have partnered together installing hundreds of Tuxco Hydraulic Cylinder Servicers in over 90 countries worldwide. The same quality service and support that Tuxco/HEMS customers have received for years will continue to only get stronger with a new global sales collaboration agreement. HEMS Limited currently services the markets of Europe, Africa, Asia, Middle East and Australia for Tuxco Corporation. 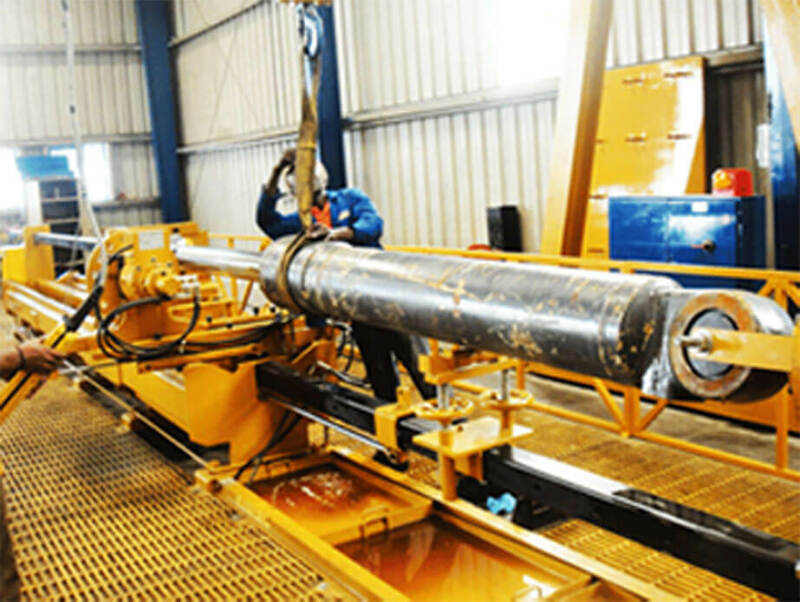 With Tuxco Corporation’s 74 years of manufacturing capabilities, combined with HEMS Limited’s extensive knowledge and expertise in regards to workshop design/layout and consultation, the two companies have proven time and again to be the global industry leader for Hydraulic Cylinder Repair Equipment. HEMS Limited, together with Tuxco Corporation are now able to offer global service and support to all of its valued customers. Tuxco is proud to now be able to offer HEMS Portable Master Pin Pushers and HEMS Engine Repair Stands to the domestic US Marketplace, as well. This is a test comment for testing purposes.